The District now has reached agreements with 60 percent of its workforce. 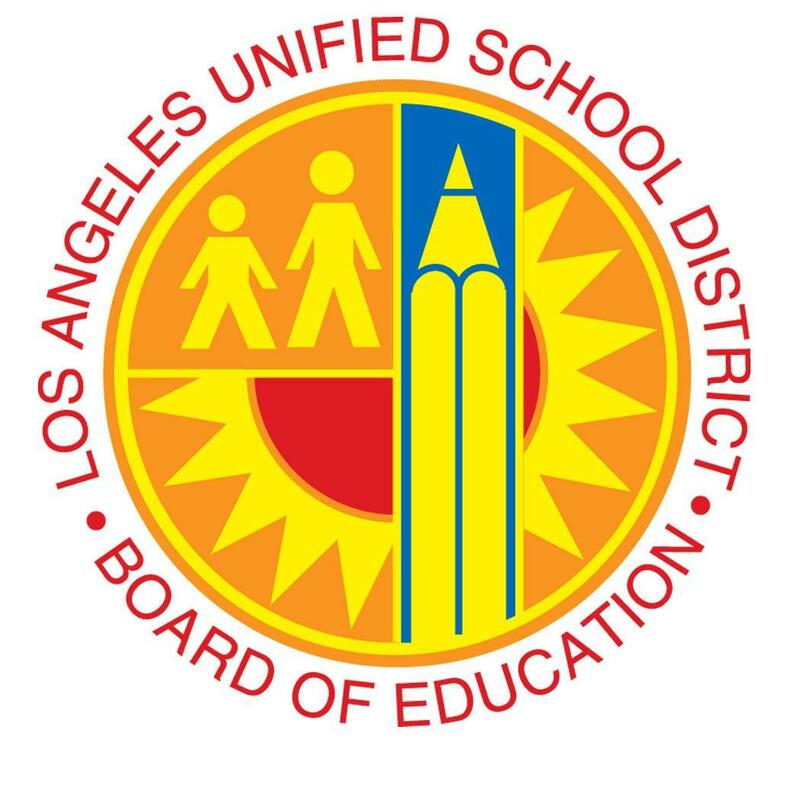 LOS ANGELES (Aug. 9, 2018) - Today, members of the Associated Administrators of Los Angeles (AALA) resoundingly ratified their tentative agreement with L.A. Unified. The District has now reached agreements with more than 60 percent of its workforce. 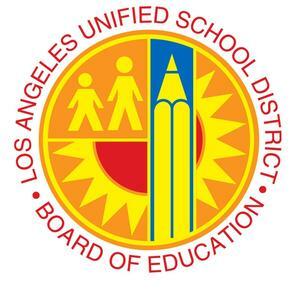 With raises totaling 6 percent, this agreement demonstrates Los Angeles Unified’s commitment to principals, assistant principals and administrators, who work tirelessly every day to make all schools places of great teaching and learning. The tentative agreement is retroactive to July 1, 2017, and guarantees raises for the first year; wage supplements the second year, which can turn into permanent raises, depending on the financial health of the District and a provision for additional work. This contract will be voted on Aug. 21, 2018 by the Board of Education.